When it comes to art, these Instagrams are as carefully curated as any gallery walls. Check out who you should be following. 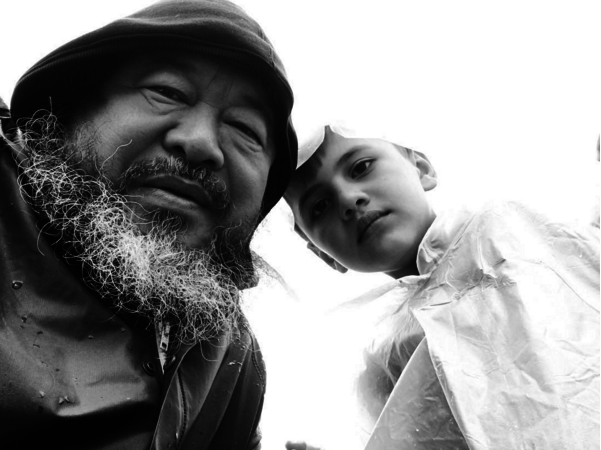 Chinese artist Ai Weiwei’s Instagram account isn’t just about art, it is also a channel for him to spread his word and to make statements regarding the refugee crisis as well as other political questions. Read more about Weiwei here. 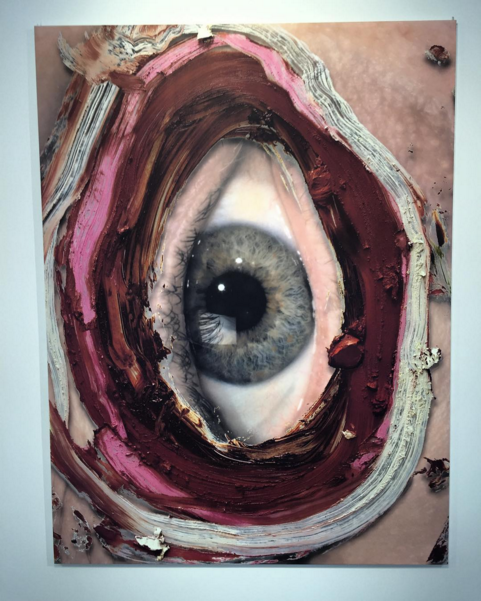 Swiss art auctioneer, DJ, collector and co-founder of the auction house Phillips de Pury & Company, Simon de Pury is perhaps the world’s best known art auctioneer and has also been hailed"the Mick Jagger of art auctions" for his exciting style of auctioneering. His Instagram is just as thrilling as the man, as he takes his followers around the world, visiting both art fairs and auctions. In case you love art, which we are sure you do, you should definitely follow the journalist, editorial, digital strategist and former ARTnews editor Robin Cembalest. 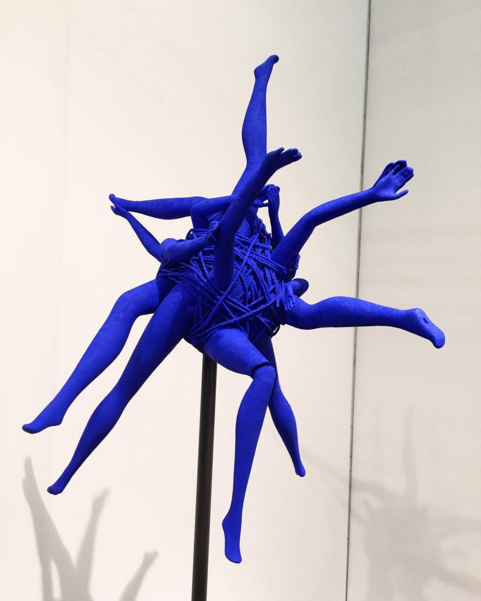 Several times a day she updates her Instagram account with cool paintings and sculptures mostly by contemporay artists. The former YBA artist needs no introduction. 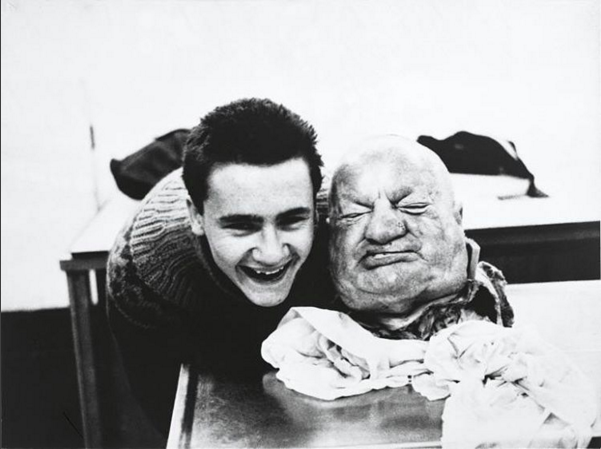 The UK's richest living artist's Instagram will keep you up to date with Hirst around the world. 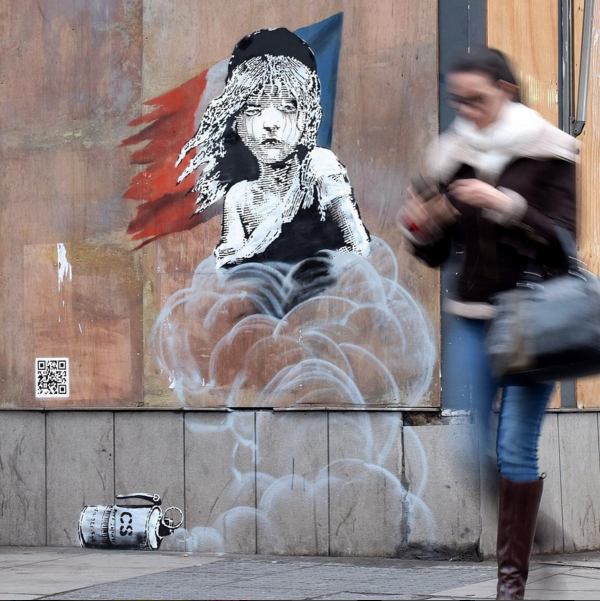 Banksy is not the most frequent Instagram user, however, as with his art, his Instagram creates a lot of hype. Ever enigmatic, he uses little or no caption, but that does not stop his followers from using Instagram to search for where his artworks are. 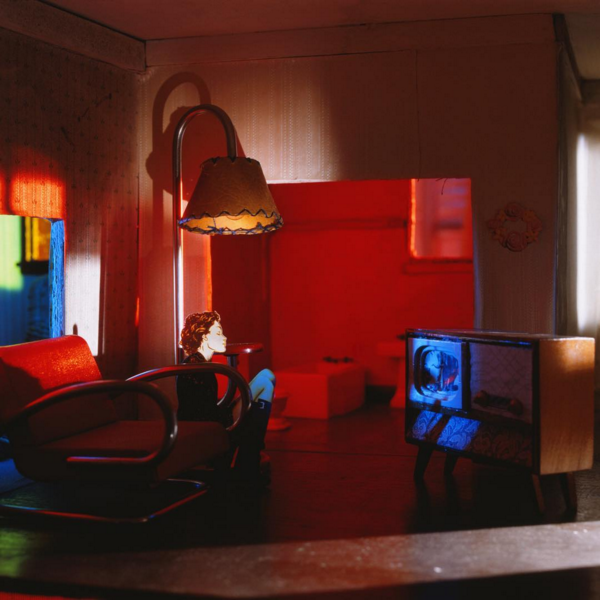 The American-born artist, photographer and film maker Laurie Simmons is famous for her photographs that reference domestic scenes. Her Instagram account showcases her favourite photographs and films by other artists as well as her own pieces of art, all with a small glimpse into her daily life. 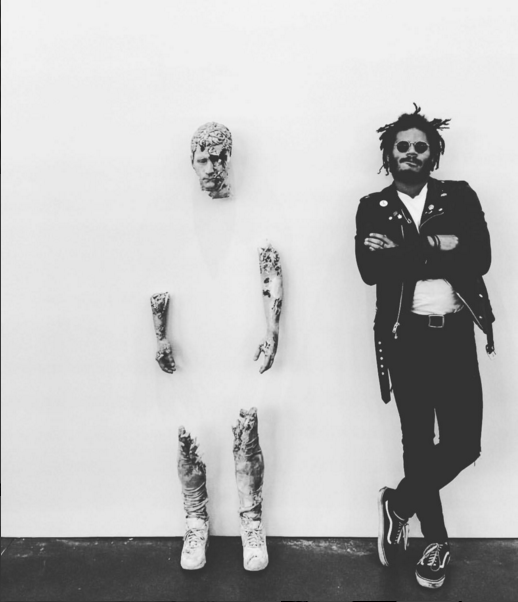 New York based artist Daniel Arsham straddles the line between art, architecture and performance and often use his Instagram account as the first place to share information about upcoming projects and news. 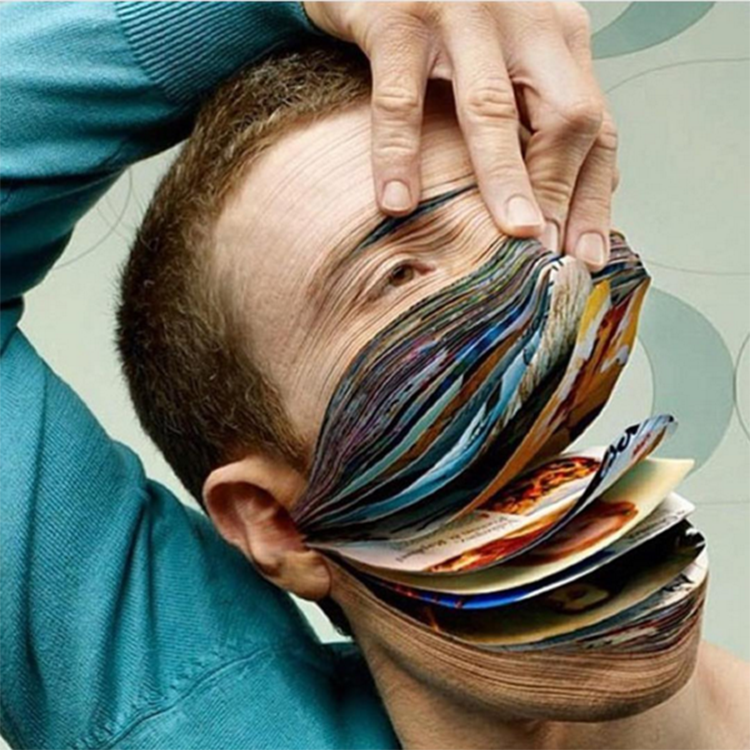 On his Instagram, he shows fantastic pieces of art and don’t get surprised if stars like Pharrell Williams, Kanye West, or Usher shows up in your feed. The French, anonymous photographer and artist JR combines art and action in his works. 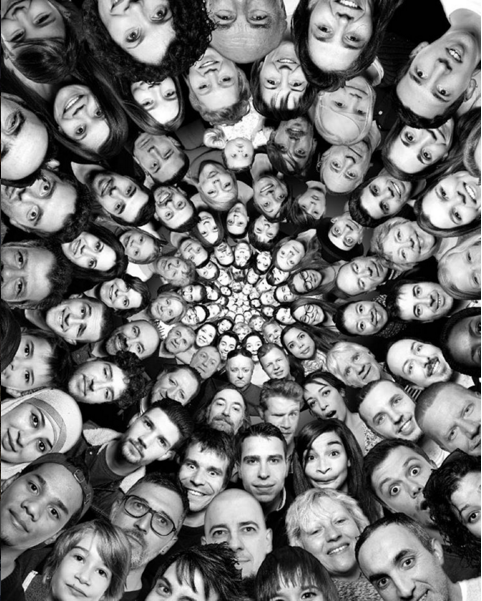 He is famous for his large black-and-white photographic images and for projects like ”Face 2 Face”, in Israel and Palestine in 2007. On his Instagram he posts updates about his ongoing projects such as the Inside out project in which so far 300 000 people are participating in. Hollywood's brightest stars shows up here and there on his account. One of the most famous art galleries in the world, Saatchi Art is a must-follow. 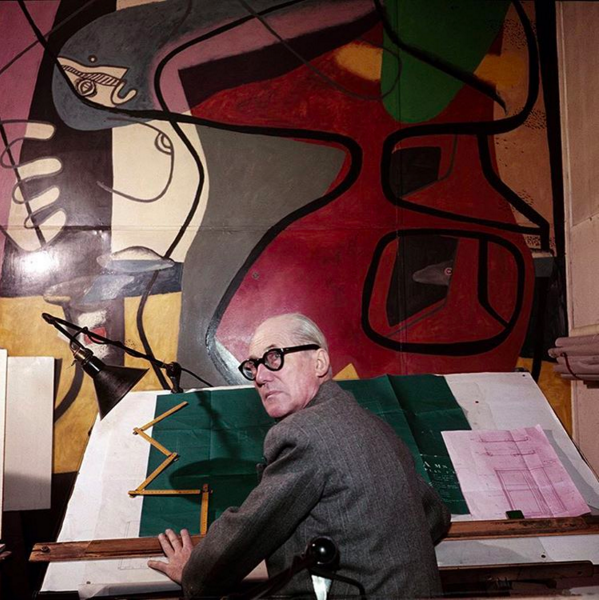 Not only is it full of beautiful art, but also short interviews and visits to artists' studios. Under the hashtag #LiveWithArt they encourage people to post images of art in their homes. Street art is an always inspiring and fascinating thing. By following Street Art Globe you get to see fantastic videos and art works that take your breath away. This is an account you can spend hours on viewing.